Over the last few years, the number of smartphone or tablet users have increased over time. The number of individuals that use desktop PCS haven’t increased so much. For a majority of the internet savvy marketers, a specific mobile phone platform provides an undisputed comfort zone. It’s also possible for the modern developers to design and maintain mobile versions of websites, although it demands more investment than the older methods. The use of HTML5 and CSS-3 have contributed much towards the introduction of modern responsive web design and caused the older practices to turn obsolete. You may end up with a non-responsive website if you’re scared about doing the much needed hard work now. You must realize the challenges associated with website designing right at the very beginning. A RWD layout can be established on the basis of device dimensions, like a device’s width breakpoints. In an attempt to establish such a layout, designers tend to waste much of their valuable time. In the event you have certain device dimensions in mind, there’s no point in opting for some truly responsive website. Layouts that may acquire different screen sizes while getting operated on a particular device are responsive layouts. Devices for various screen sizes are now being produced by a majority of electronic device manufacturers. It has become absolutely necessary to use deign based breakpoints for creating layouts now-a-days. Necessary adjustments are performed by the design itself. In order to meet the necessities of a smaller device or screen-size, designers ought to hide or discard certain web content. This is certainly one of the ill-practices. The mobile internet users should ideally be seeing the same web content that’s being viewed by the desktop PC viewers. If you hide much of the valuable content in your attempt to suit a smaller screen size, then the users will certainly be deprived of a smooth viewing experience. You’ll need to maintain a parity in terms of responsive web content if you wish to provide a fair view of your content to all visitors. You must not put extra content on your site to turn it slower and spoil the mood of your visitors. That’s one reason why maintaining content parity is so important. Heavier files tend to increase the loading time; you’re bound to come across such instances by keeping your eyes open. Make sure there’s no unnecessary piece of content residing within your site. You’ll often need to involve a few controversial techniques while developing websites. In doing so, you won’t always need to use specific sizes and types. Meeting the screen sizes of various modern devices may pose challenges for designers at times. At the same time, you mustn’t forget that the images aren’t always meant to go with screens of all devices. A few good image management techniques used by web designers are adaptive. Both texts and images can be detected automatically and re-shaped by these techniques. In case certain pitfalls don’t match each other, then you might consider resolving the challenges as an uphill task. 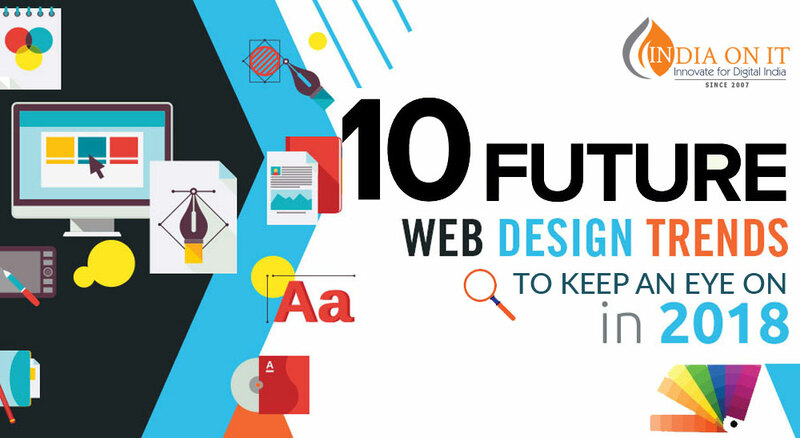 By watching things closely, you may learn to achieve a truly responsive web design besides avoiding the above mentioned pitfalls. You shouldn’t undermine the needs of the end user. Get the content of your site refined if you really want it to serve your purpose. While laying stress upon the content needs, your users must consider a few good ways suggested by you. That’s why you ought to spend more time on their sites than performing the simple designing and developing tasks. By following the tips mentioned above, you’ll certainly be able to develop quality sites in the end.